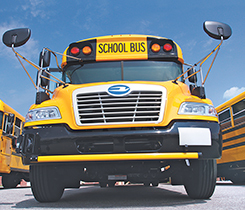 Blue Bird’s propane autogas bus sales increased 33 percent in 2016. 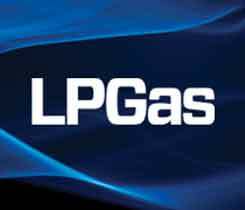 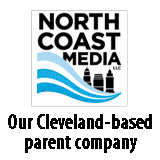 LP Gas connected with Blue Bird CEO Phil Horlock to learn more about this upward trend. 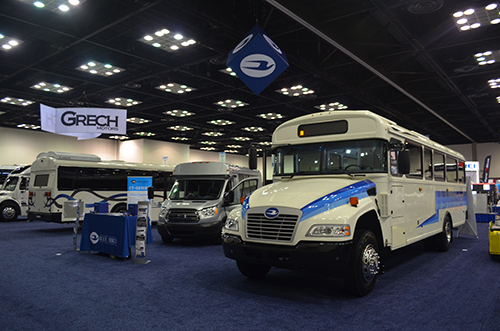 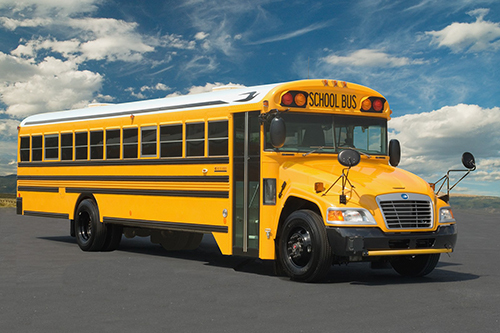 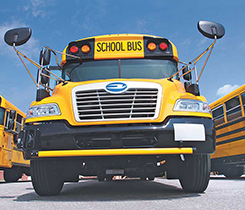 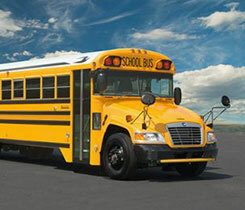 Blue Bird plans to highlight some of its propane bus offerings at its booth at BusCon 2016 in Indianapolis.